Home » Bollywood News » Zero Reviews (FAKE): From Deepika Padukone To Narendra Modi, Everyone Is Talking About It! Zero Reviews (FAKE): From Deepika Padukone To Narendra Modi, Everyone Is Talking About It! Also, some trade experts and movie analysts came forward to clarify the misleading and fake reports about Zero. 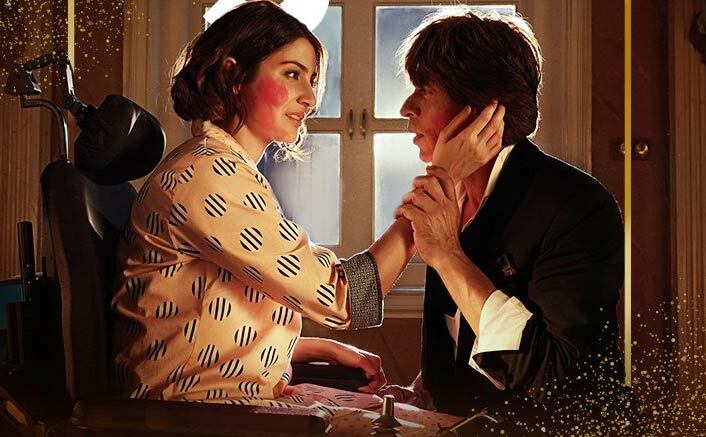 Zero Reviews (FAKE): Amidst the much-anticipation, Shah Rukh Khan’s Zero is all set to arrive in theatres tomorrow, and even before its release, the movie is facing the wrath of negativity on social media platforms. Also, many celebrity fake accounts have been created, which are spreading fake reviews. Reporting the issue, the makers took on all such fake reviews about Zero. Just saw #Zero at private screening in Mannat, sorry to say but it's poorly directed film by @aanandlrai only few comedy scenes good & my hubby @BauuaSingh did lot of overacting in this movie, he tried his best but couldn't deliver as expected, anushka is horrible so as Katrina! Just watched #ZERO .First time in my Entire Career none of the CBFC member gave the STANDING OVATION and APPLAUDS to #Zero . Strict action to be taken against cinema owners if any cinema in Uttar Pradesh will run #zero. Today i feel pretty much sad about why i pushed ahead release date of my movie #Mauli … #Zero star called & begged infront of me.. i listened to him bt instead of pushing date ahead i would have clashed with him and my Movie today getting average would have got SUPERHIT tag! Aaj humne #Zero dekhi. Arey lallantaap picture hai ekdum. Bauua Singh ne to keher dhaa dia screen pe. BW ka har actor king khan ki acting dekh kar bhool jaega khae kaha se paade kaha se. After watching #ZERO i regret simbaa on 28th december decision. Forgive me bhai @iamsrk 😞 mein to saanp hun..tu to king hai. If u want to watch my film simbaa pls watch it on my profile. I shared the Youtube link. Zero Box Office Collections Day 1: 20 Crores+, 30 Crores+, 40 Crores+ – The Probabilities! talk…. specifically targeting #Zero”, in a tweet. Directed by Aanand L. Rai and produced by Colour Yellow Productions and Red Chillies Entertainment, Zero is slated to release on 21st December 2018. The movie features Shah Rukh Khan, Katrina Kaif and Anushka Sharma in lead roles.